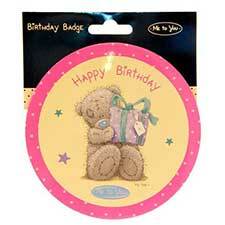 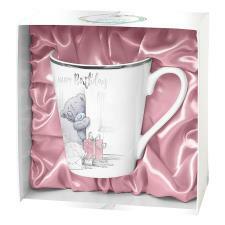 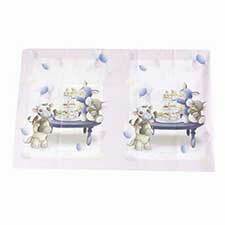 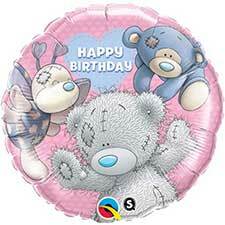 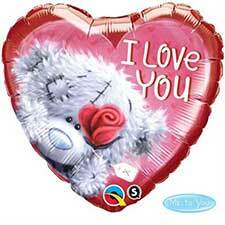 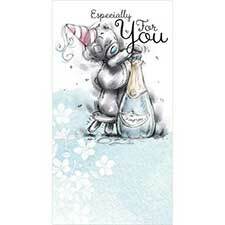 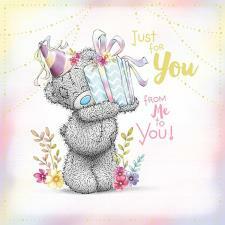 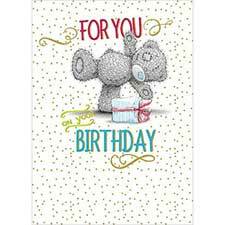 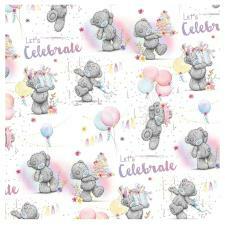 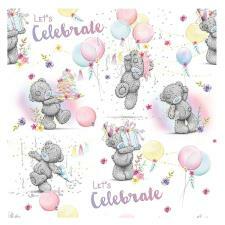 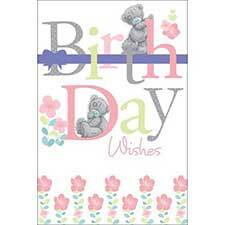 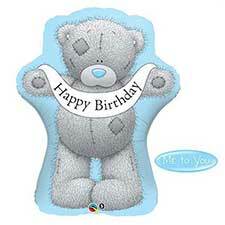 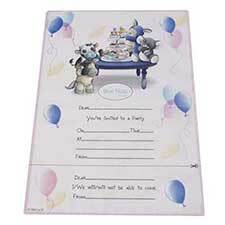 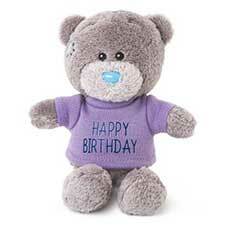 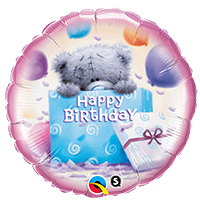 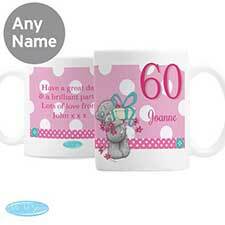 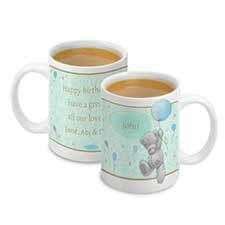 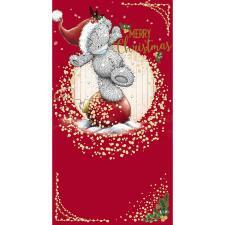 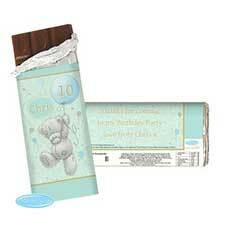 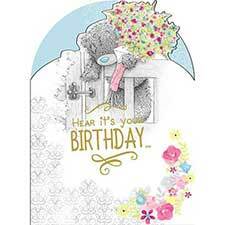 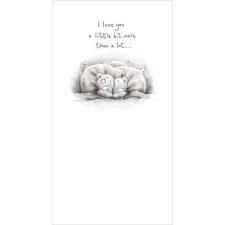 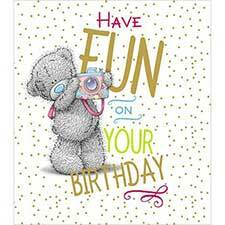 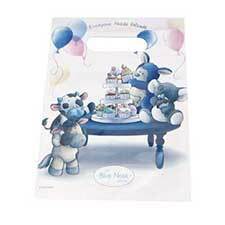 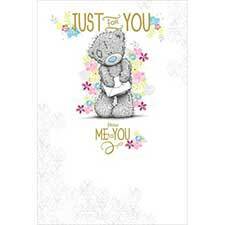 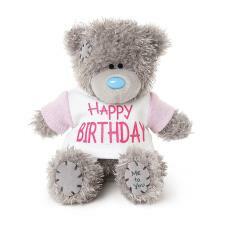 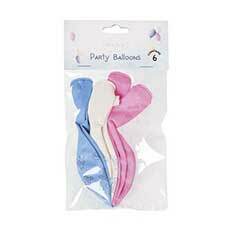 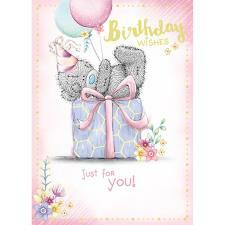 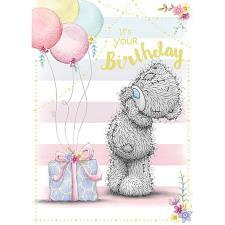 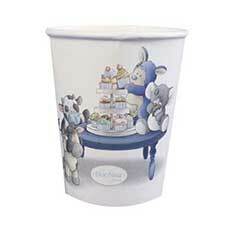 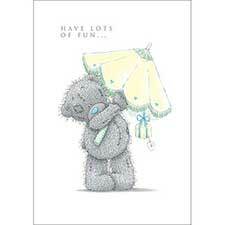 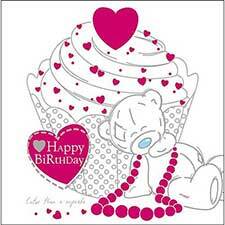 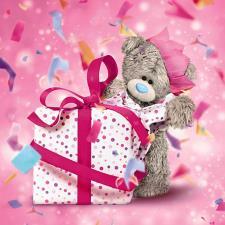 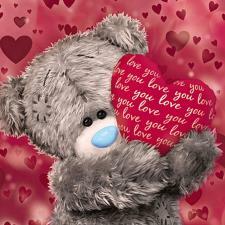 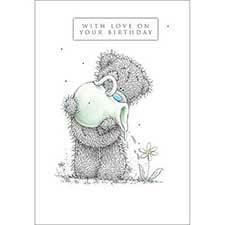 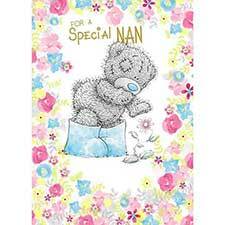 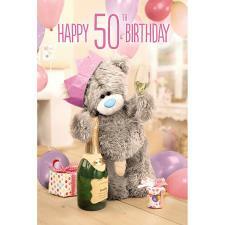 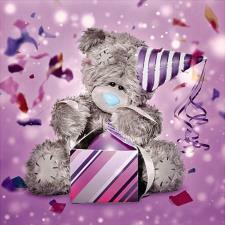 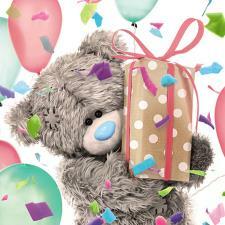 Happy Birthday Me to You Bear Balloon (Unfilled) (20760U) : Me to You Bears Online Store. 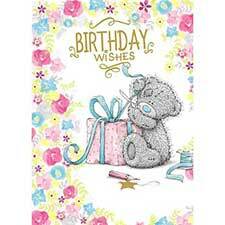 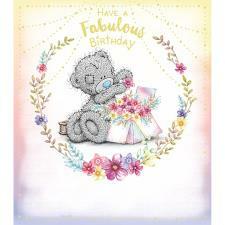 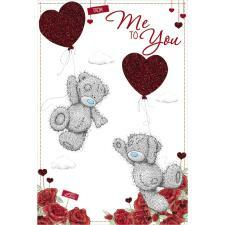 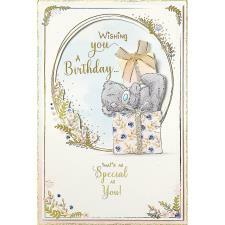 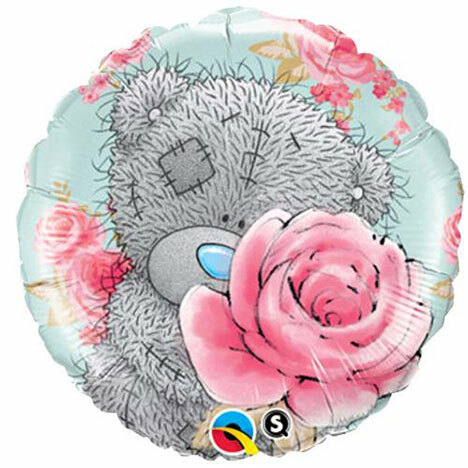 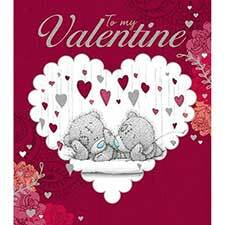 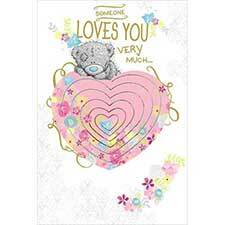 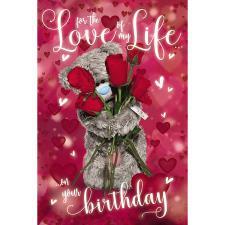 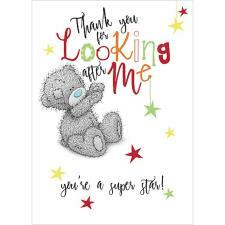 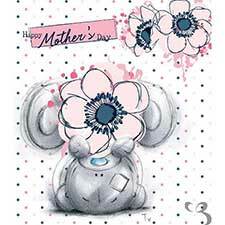 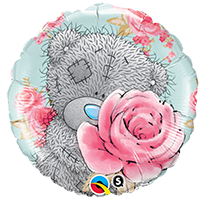 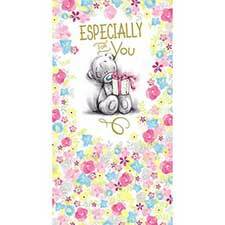 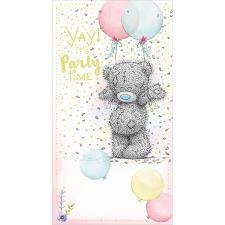 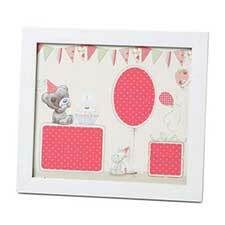 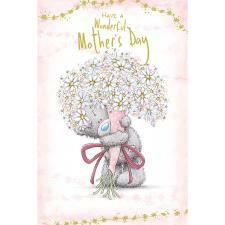 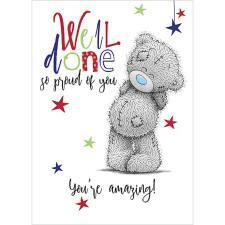 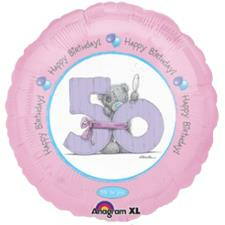 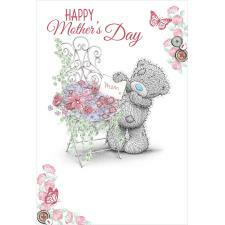 This vintage style Me to You balloon features Tatty Teddy holding a large pink rose in front of a green floral background. 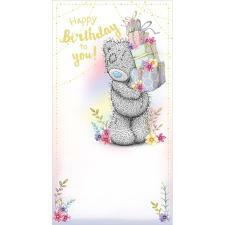 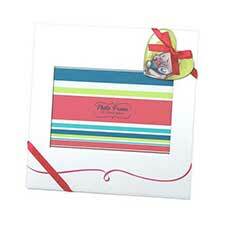 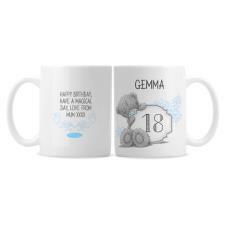 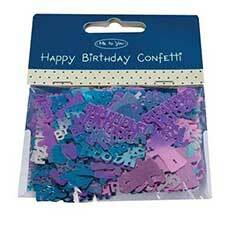 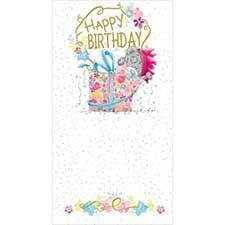 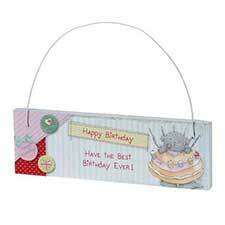 On the reverse is 'Happy Birthday' wording. This birthday balloon is perfect for all ages.